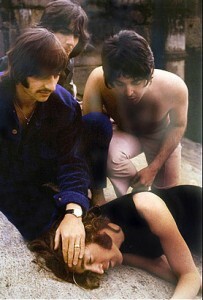 This post also appears today on The Beatles Plus 50. 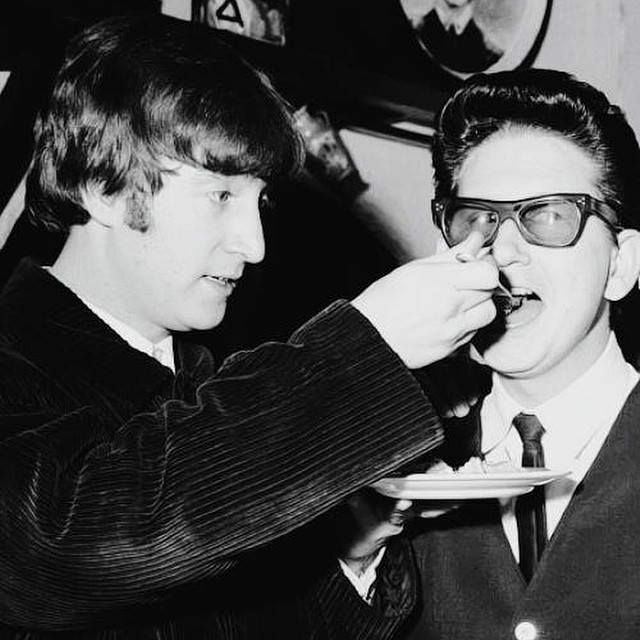 On this day in 1966 John Lennon — DOB October 9, 1940 — celebrated his 26th birthday in Spain with his wife Cynthia, Ringo Starr, and Ringo’s wife Maureen. He’d been through a lot in barely a quarter-century; at an age when most people were just starting their careers, he was in a band that was more popular than Jesus. Looking over Lennon’s bio just now, it struck me that his life was organized pretty neatly into decades. He was 20 when the Quarrymen became The Beatles in 1960; 30 when they broke up at the end of the 60s; and 40 when he died at the dawn of the 80s. A cynic might say that Mark Chapman mercifully spared Lennon his “Dancing in the Street” moment, but you have to wonder what he would have done with the years he lost. He would have been 50 just as the 90s started, a beloved godfather to the Nirvana generation, and 60 at the turn of the millennium. He’d be turning 76 today if he’d made it this far. I picture him as a grumpy but lovable old man, still wearing those glasses, yelling at Beatles fans to get off his lawn. 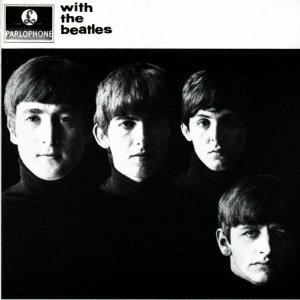 This post also appears today on my other blog, The Beatles Plus 50. Mark Twain once famously said that “The coldest winter I ever spent was a summer in San Francisco.” The good people of San Francisco apparently took this as a challenge. Unsatisfied with the opportunities for frostbite offered by, say, the perpetually fogbound Inner Sunset, in 1958 they decided to build a stadium on an exposed, windswept point south of the city. 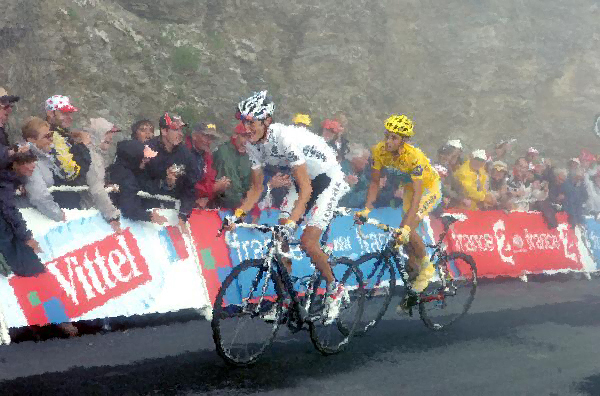 Gusts whipped through the stands with almost biblical vengeance. Banners strung around the stadium flapped ferociously against the squall and drafts picked up great clouds of dust and blew them volcanically across the infield. That may why Candlestick was only about half full. If you ever choose to time-travel to San Francisco on 8.29.66, you’ll be able to walk right up to the box office and buy a ticket. Be sure to take a parka. 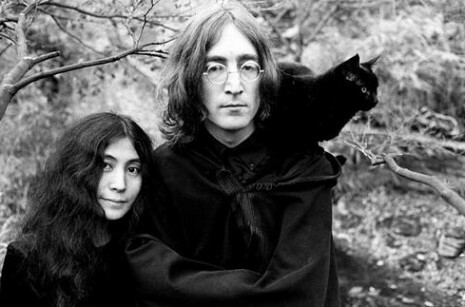 I like this picture because the kitty on Lennon’s shoulder is a dead ringer for my cat Johnny. Don’t know who that lady standing next to him is, but she kind of gives me the creeps.